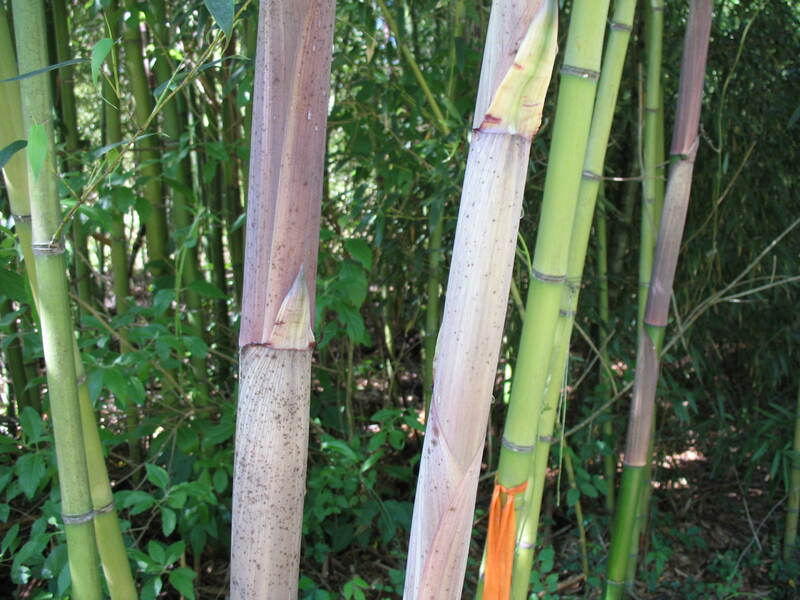 Comments: The form of a mature specimen is very elegant and one of the most beautiful hardy bamboos. Reportedly grows under adverse conditions, including drought tolerance. This bamboo makes and excellent, tall, dense screen.